ON HOLD. SEE NOTE BELOW. I don’t think we’ve seen a Tesla P100D unicorn before. Leasehackr exclusive! PM me if interested and my Tesla contact who found these cars will contact you. Pricing may vary slightly based on location, taxes, etc. Depending on your income level and utility provider, cars may qualify for $2,500 CVRP and $1,000 SCE rebate. Vehicles sold as new. 3/19/19 Update: I was just told that at noon today, Tesla released new guidelines on leases for the Southern California region. Cars with more than a $40K adjustment cannot be leased. Any leases on cars with a large adjustment will be reviewed by Tesla Finance HQ on a case-by-case basis. That rules out good P100D leases unfortunately. 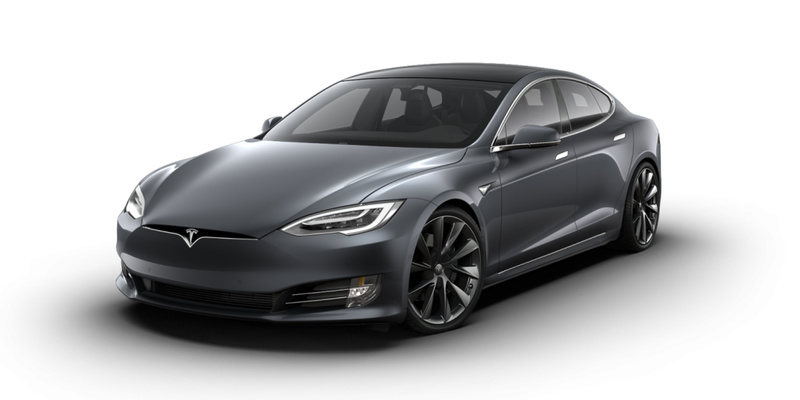 Logistically, it’s a bit of a nightmare because the customer has to order the car ($2,500 order payment) before Tesla Finance will review the lease application. I’ve asked the OA (owner advisor) to keep an eye out for 100Ds that show up with large adjustments, and he’ll reach out to folks who PM’d me when he sees one. For those who are not in CA, try reaching out to your local stores and work with an OA there to identify discounted inventory in your geography. I sent a message. I’m interested. WOW! Now this is what I call a unicorn! These are fart cars right? I’m just curious to know what the story is here. First one has fewer than 100 miles yet being discounted more than if it were a used one. Why? 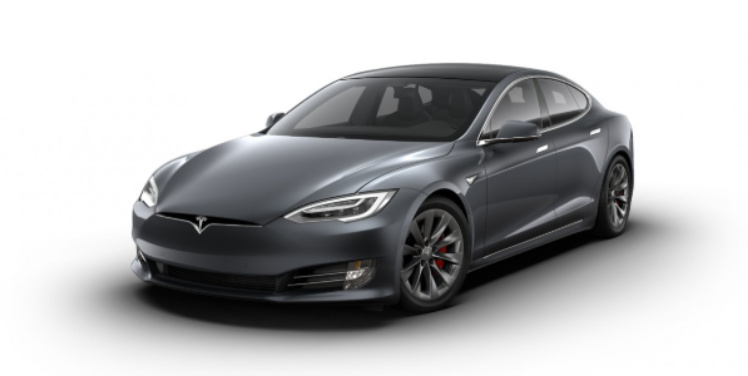 30% discounts on Teslas? Is this real life? 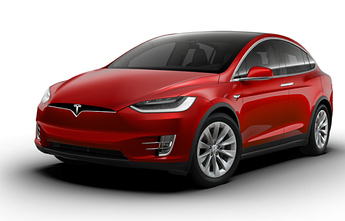 I think Tesla sapped some future demand when they made a strong push at the of the year to lock in the $7500 credit. It’s probably got to do with the fact cheaper cars are now on the market that are just as capable if not more so. They probably need to at minimum make a serious cosmetic refresh to reignite interest. any deals on the model 3? If this is how desperate they are to move inventory this company won’t make it to Sunday. 14 days till the eoq and they’re pimping these on here now wow!